Like South Africans go wild when international brands announce their launch into South Africa, Zimbabweans have enjoyed the introduction of some South African brands into their world. Think of the madness that ensued when Starbucks, Krispy Kreme and the likes touched down in South Africa. I recently took a trip to Sam Levy’s Village in Borrowdale, Harare (commonly known as ‘the Village’, Harare’s equivalent of Sandton City) to watch a movie at South African major cinema brand, Ster-Kinekor. It was fascinating to see the brands that line the entertainment cul-de-sac of the Village. 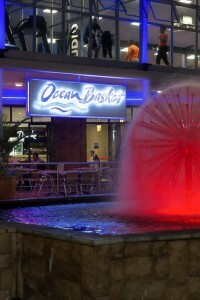 Restaurants and leisure brands there include Mugg & Bean, Newscafe, Smooch, Ocean Basket and Simply Asia in addition to Ster-Kinekor. All of these are South African brands. I felt like I had escaped the reality of Zimbabwe and transported myself back to Sandton City as the cul-de-sac buzzed with tweens, teens, young adults and families of different races. 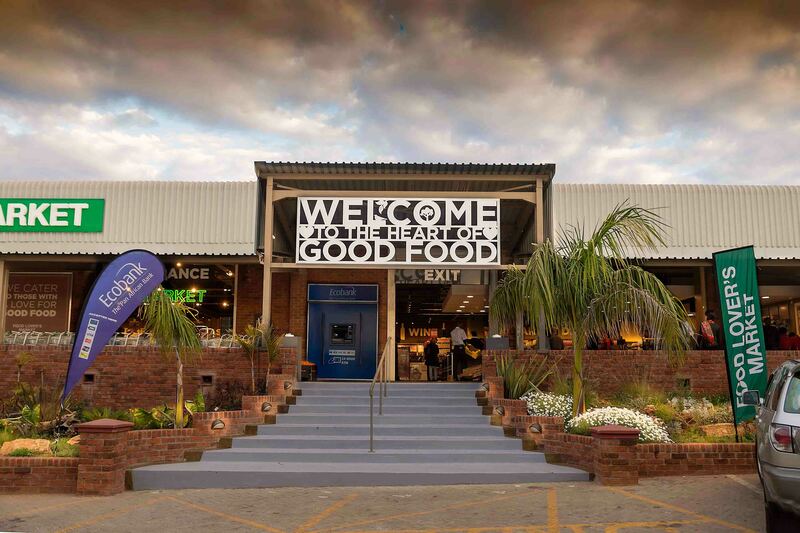 In having a conversation with my parents about this phenomenon of South African brands, my Dad highlighted that the success of brands like Pick n’ Pay and Food Lovers’ Market has boosted the confidence of external investors. We have even seen KFC relaunch itself in the market after previous arrivals and unceremonious departures. This is great for our economy which has been on its knees for years and is in desperate need of foreight investment. As an avid brand enthusiast, however, I cannot help but look and ponder at what this means for Zimbabwe aside from the obvious economic benefits. This is by no means a conclusive review of the Harare social scene. There are plenty of other local brands that serve the Zimbabwean population. You see, however, the unfortunate thing is the Village is targeted at a small minority of Zimbabweans who can afford to have a thriving social life unlike much of the population. This means the fortunate few are spending on brands that are essentially taking money out of a country that is in a huge cash crisis. Pity. Another thing is, places like the Village foster a false sense of wellbeing when reality is, there are huge levels of unemployment and poverty in Zimbabwe. This increases the disparity between the haves and have nots. Typical of a struggling economy, it is a sad thing to witness the elite living in excess whilst the rest scramble to survive. Finally, it saddens me that Zimbabwean citizens are so thrilled by these brands who have come into the country charging premium prices for their services which are, otherwise, standard-tier brands. Try stunt on someone in South Africa about dining at ‘Ocean Basket’ or having drinks at ‘Newscafe’ and see their reaction. It’s really nothing to write home about. At the end of the day, I understand that there are many issues at play and this is a sign of progress for Zimbabwe. 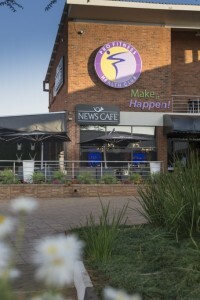 There are also some local brands that have done and continue to do well such as Pariah State and Chicken Inn (they opened a chain of drive-thru venues). My concern is that we become so enthralled with importing brands instead of creating, supporting and helping local brands flourish. We have a way to go before local brands can establish themselves and thrive as well as their international counterparts, but I don’t think it’s too soon to be careful. I really want to see local and African brands grow from the ground up and thrive. One day, I hope we’ll be able to and be excited about exporting our own brands to countries that we have been consuming from for decades. I remember growing up and our shops didn’t have any imported goods – just about everything was made locally and we’d hear random comments from certain children who went down to “Saaffrica” for holidays about fizz pops and canned drinks and wonder what those were…. Hahaha! Thanks for reading fam 🙂 It’s so so true. I guess there’s always the aspirational element to these things. Just wish we could aspire to celebrating and being proud of our own things.